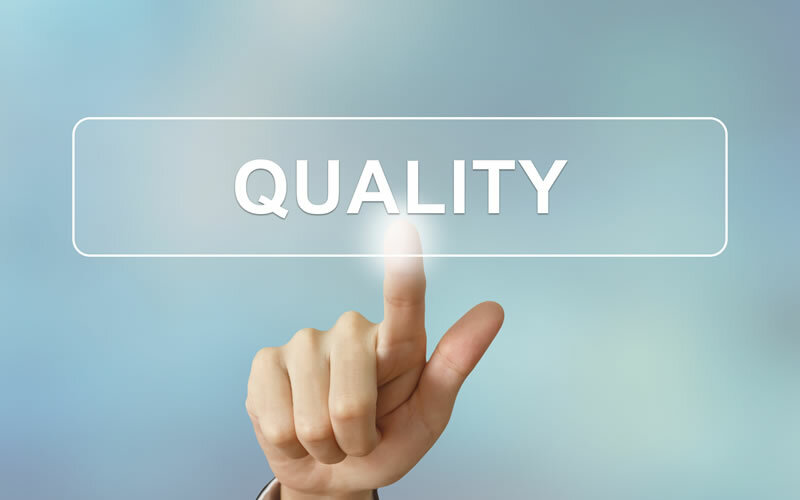 In this revolutionary digital age, quality assurance is imperative though not always delivered, costing you time and money! That’s why here at Maggi Electronics, we understand our customers need for quality assured products and have tailored our quality guarantee to meet this need. Our select range of refurbished products, come with a 100-day warranty and our wide range of new products with a full 1-year warranty as standard. This covers the structural integrity and components against faulty or defective manufacture*, sourced from our highly respected selection of Manufacturers, who share our commitment to product quality, consistency, and value for money, giving you complete peace of mind. *Guarantee excludes issues arising as a result of normal wear and tear, improper care or accidental damage, if void sticker is showing warranty will be invalid.